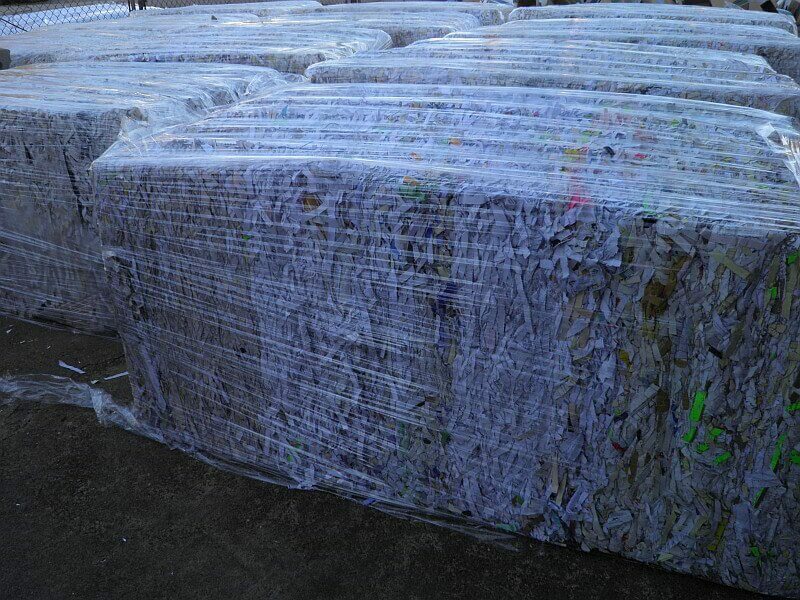 Save the pick-up fee & have added Peace of Mind by watching us shred your documents. Deposit your documents in a secure container until your scheduled pick-up. Schedule either a residential or commercial pick-up at your convenience. 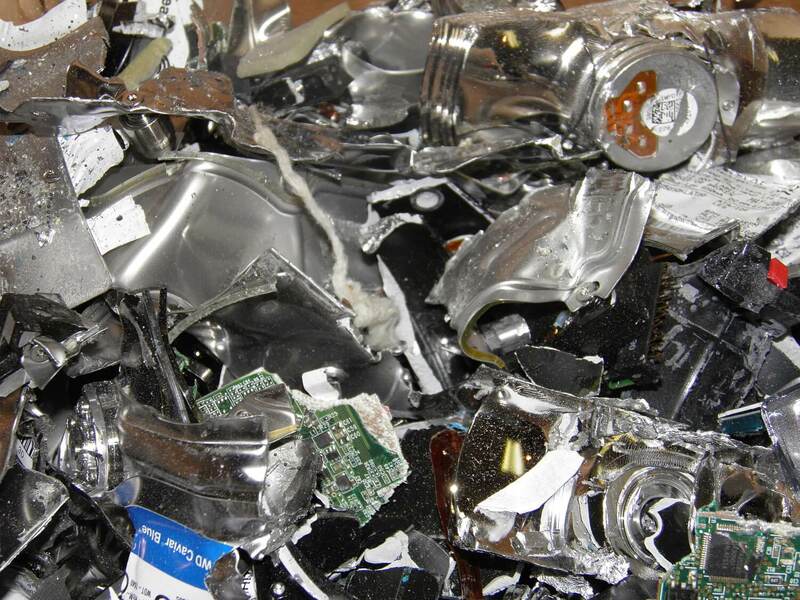 Destroy all your digital equipment, such as old PCs, cell phones, USB sticks, external hard drives. 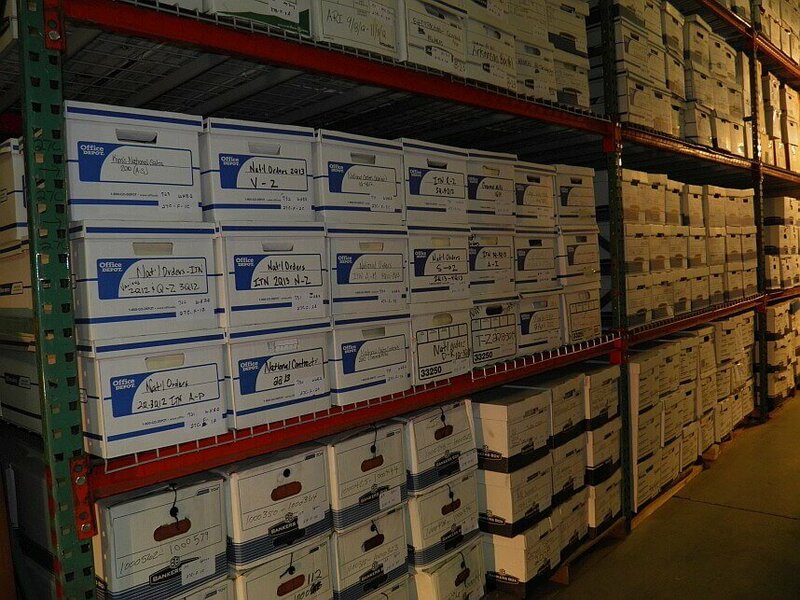 Store your records in our secure facility in order to free up office space. Secure all of your digital records & passwords. 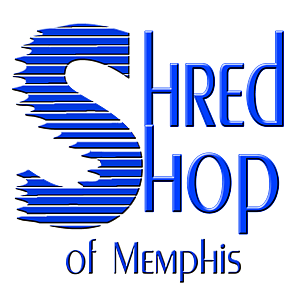 Shred Shop of Memphis was founded in 2005 by Brenda Allen Huff, CPA and Katie Berendt Ratton, Attorney at Law. 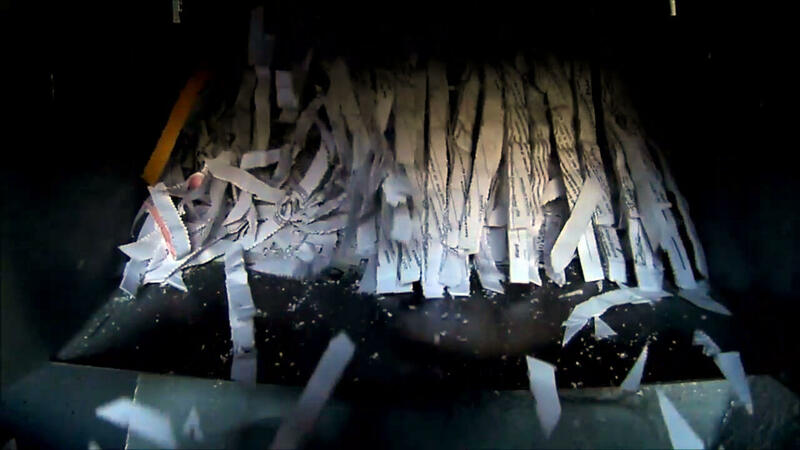 They understood the need for individuals as well as businesses to have a secure, convenient, economical way to destroy their sensitive documents as well as to store their documents. 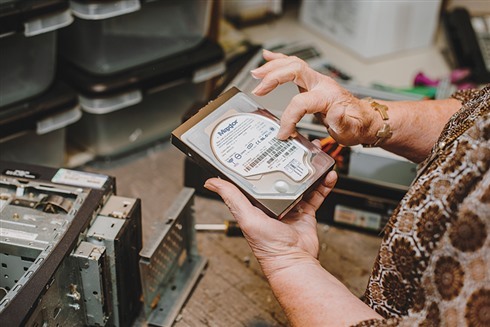 We promise that we will take care of your documents and hard drives as if they were our own. Our customers are our greatest asset. Your Peace of Mind is our primary concern. 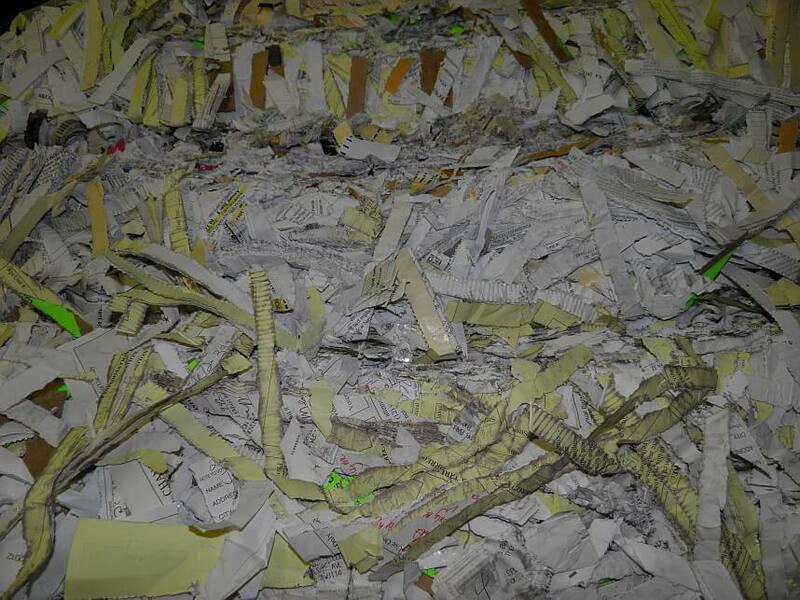 We want to “Shred Your Past to Protect Future”. We are centrally located in Mid-town Memphis. 8:00 am to 5:00 pm, Monday thru Friday. Payment by cash, local checks or business accounts. Contact us by calling (901) 454-6111 or simply email us here. 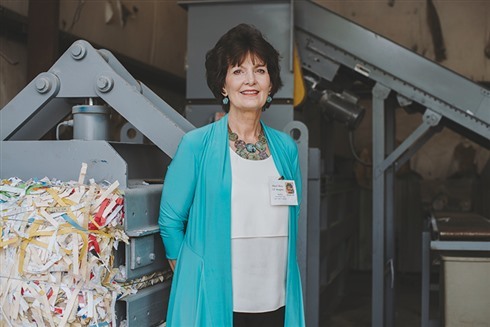 One of our associates will get in touch!